This demonstrates the use of IMP and PMI in the modeling of human glycophorin. 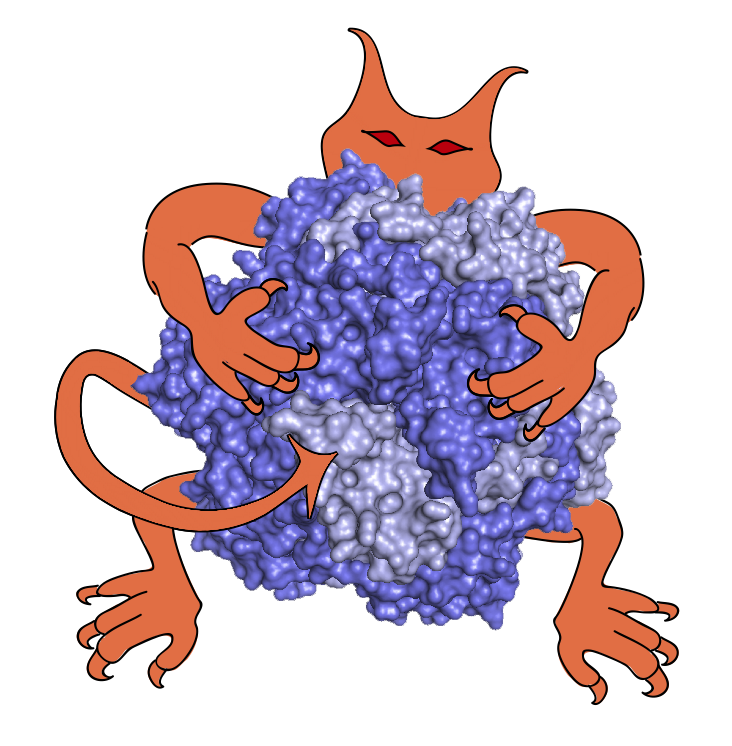 The glycophorin is modeled partly with low-resolution beads, and partly as idealized helices. We attempt to reconstruct the native structure (PDB entry 1afo) using cysteine cross-link data . To run, simply run the glycophorin_modeling.py Python script.